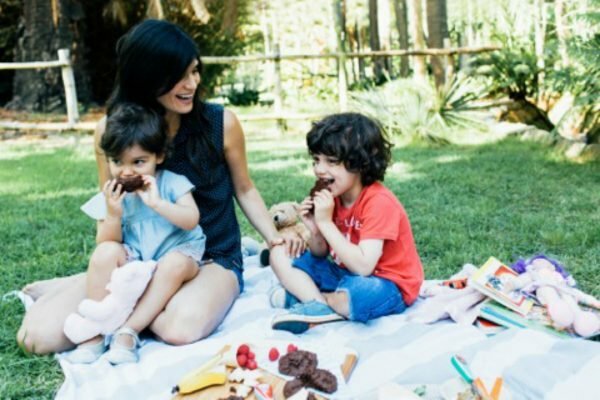 A nutritionist shares healthy picnic ideas to enjoy with the family. 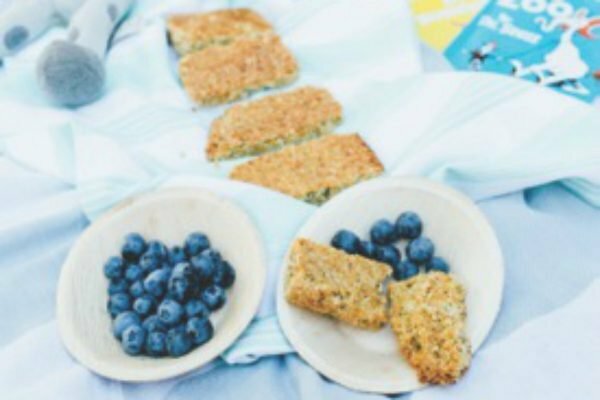 YES PLEASE: A nutritionist shares healthy yet delicious summer picnic ideas. What better way to make the most of a sunny day than with a picnic? You don’t even need to get in the car, just pack up your lunch and spread a blanket out on your balcony or in the garden, or head out for a stroll to your local park. Picnics are also the perfect time to encourage fussy eaters to try new food as informal outdoor settings are relaxing for everyone. 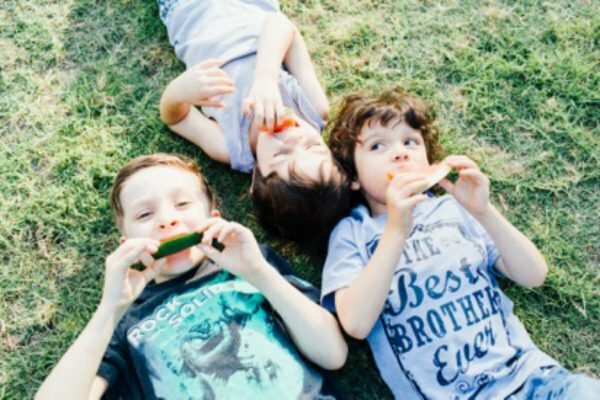 Get your kids to help out with washing and packing veggies such as cherry tomatoes, baby carrots and cucumbers, or sugar snap peas (no cutting required!) and make your own trail mix with nuts, raisins, sunflower seeds, blueberries and chocolate chips. 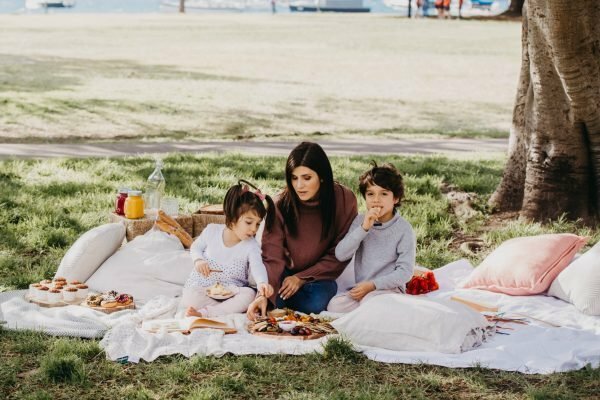 The secret to a healthy picnic is to ensure that all your nutritional bases are covered and that your kids fill up on healthy food that is so tasty they won’t even notice it’s good for them! Try to steer away from pre-packaged snacks which can be high in sugar, salt and unhealthy fats. Think finger food that is fresh and colourful, store in a quality cooler and don’t forget to bring lots of water and sunscreen! Always try to ensure there is a rich source of protein on offer, whether that’s a lean meat, salmon, tuna or a hard-boiled egg. 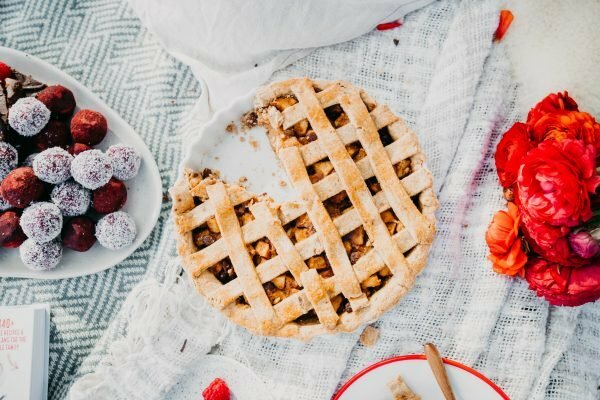 This is the best way to stabilise blood sugar levels and keep little tums fuller for longer. 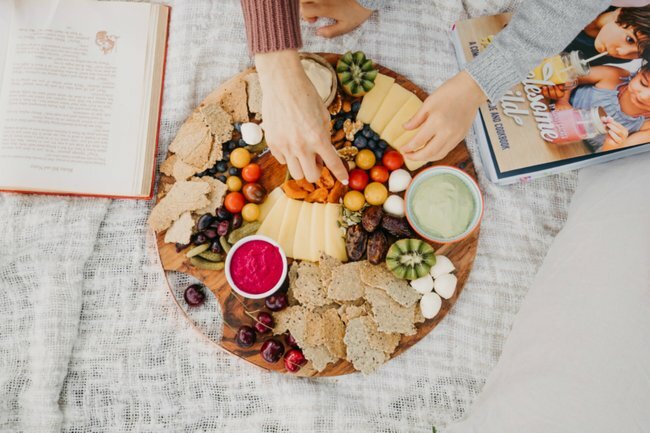 Mini Salmon Quiches, Sweet Potato Pikelets or Lamb Koftas make the perfect picnic finger foods and they’re tasty, nutritious and rich in protein. Another picnic favourite is sushi – but have you ever considered making your own? These delicious Coconut Quinoa and Tuna Nori Wraps are easier than you think and the kids will love making them – trust me, you don’t need to be a master sushi chef! We have swapped the white rice for healthier quinoa, but added some coconut milk to bind it together like the sticky rice in sushi. Plus, this adds a natural sweetness kids love. The tuna ‘mayo’ filling is made with protein packed, Greek yoghurt instead of mayo. Hard boiled eggs served as they are or mashed up with some tzatziki and added to a wholegrain sandwich or wrap. Shredded leftover roast chicken, lamb or beef. Healthy Mac n Cheese portioned into cupcake cases. Tasty Salmon and Millet Rissoles. Dips such as hummus and tzatziki to accompany veggie sticks. Protein-rich sandwich fillers such as ricotta spread and yellow cheese. While sandwiches are an easy option for many families, variety is also key and teaching children to eat and enjoy lunch choices other than sandwiches is a great way to expose them to new foods and further increase their nutrient intake. Cheese scrolls (see the Wholesome Child Book for a quick and easy version). Cauliflower Pizza Bases with melted cheese. If you are going to stick to sandwiches, then try to use sourdough or wholegrain bread with at least one nutritious protein such as tuna, salmon, egg, cheese or shredded chicken, and additional energy boosting ingredients such as avocado, lettuce, grated carrot or cucumber. Miso paste and sunflower seed butter instead of vegemite. Mashed egg with mayonnaise and grated carrot and touch of sweet paprika (for a non-mayo dressing substitute use full cream yoghurt, 1 tsp Dijon mustard and olive oil). A cheese toastie with added veggies – spread wholegrain bread with sweet potato or pumpkin puree before toasting for a veggie boost. For the perfect alternative to store-bought chips, which are often packed with additives and flavour enhancers such as MSG, try this recipe for Herbed Flatbread Chips or these delicious Sweet Potato Crackers. They take only 10 min to prepare and the herb mix contains no nasties. Be sure to choose a good quality wholegrain wrap to use as the base. Serve with our Beetroot Hummus or Tzatziki, or any dip of choice. Good fats and omega-3s (found naturally in oily fish, nuts and seeds) are important for all of us – especially growing children who need all the nutrients healthy fats contain. Avocado, peanut or almond butter, salmon and chia seeds are all excellent sources of healthy fats. 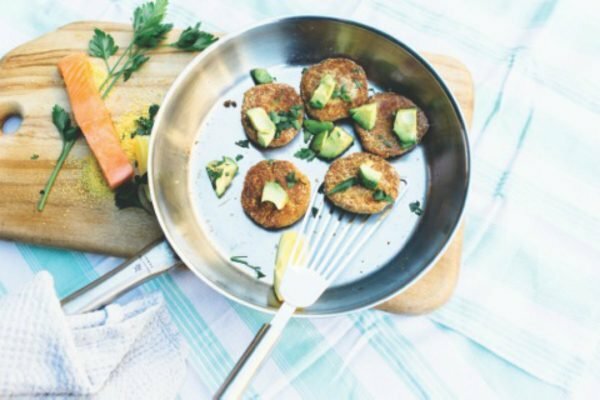 Tasty Salmon and Millet Rissoles are bursting with protein and healthy fats, but are gluten-free, dairy-free and nut-free to suit everyone. High Protein Peanut Butter Biscuits. 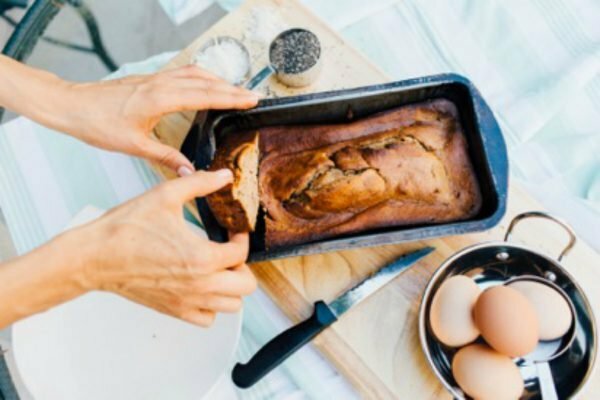 Wholesome Child Banana Bread is not only rich in healthy fats, but high in iron and protein too. Beetroot and Spinach Bliss Balls. Cauliflower, Cheese and Chia Falafels. Wholesome Zucchini Crackers with avocado or guacamole dip. While fruit is packed full of vitamins and antioxidants, children can actually eat too much of it, especially if it starts to replace other foods in their diet. In fact, less than one per cent of children eat the recommended number of serves of vegetables on a daily basis. To increase veggie intake, always offer cut up vegetables at snack times and with meals. 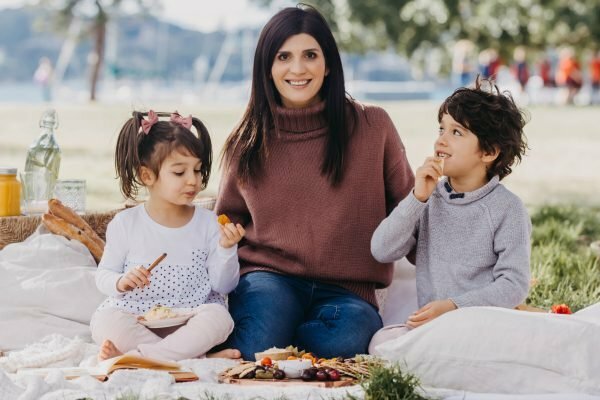 You can also boost other picnic foods with veggies such as Healthy Cauliflower Pizzas, savoury vegetable scrolls, vegetable muffins or Beef and Veggie Meatballs served in a wrap – these finger foods are easy to eat and kids love them. Include vegetable sticks, baked vegetables (Sweet Potato Wedges and baked pumpkin), for children who are already used to vegetables try steamed veggies, add pasta sauce with vegetables and dips (nut-free pesto, guacamole with lemon juice, hummus, baba ganoush, tzatziki). Fresh crunchy vegetables (capsicum, carrot, cucumber). Fresh fruit (berries, mango, apple). Replace store-bought chips with vitamin-packed Kale Chips. Apricot and Coconut Muesli Bars. Make healthy popsicles blending up bananas, mixed berries and coconut water or milk until smooth, then pour the mixture into the containers and leave in the freezer for at least two hours. The kids will love helping to make them, and it’s a great way to keep everyone cool and hydrated – the healthy way. Visit the Wholesome Child website to learn more about Mandy Sacher. Her book “Wholesome Child: A Complete Nutrition Guide and Cookbook” is available to purchase online and through iTunes. 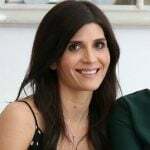 Connect with Mandy on Instagram and Facebook.